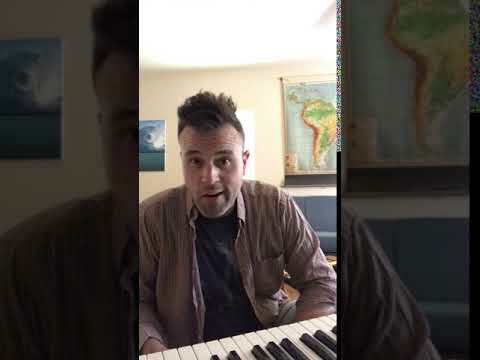 This is one of my favorite areas of study - the total integration of connected character work and soaring, sustainable vocal performance. We'll dig into the music itself, the important questions to answer for characterization, and how the two elements interplay through your performance. Ryland delivers an exceptional lesson experience and ranks in the top 15% of our teachers nationwide. I work with singer-songwriters, pop artists, and theater performers not only to craft a sustainable approach to singing, but to connect with your voice and your material in a way that makes your performance unforgettable. The vocal development program I created for the transgender community - has been onboarded at the Los Angeles LGBT Center's Trans*Lounge, the nation's foremost and largest support and education program for the trans* community. Through musical instruction and technique, TrueVoice opens up new possibilities for one's instrument and applies them to a speaking voice that aligns with one's self-identified gender. In addition to working with private clients, courses in trans*feminine and trans*masculine vocal development are currently in session at the Center. I was the vocal coach and provided music direction for major motion picture musical, "Crazy For The Boys," out in theaters Winter 2019. I worked with the five stars of the project for three months, teaching, arranging and recording 14 original songs for our cast album. On location with the film, I supervised playback (lip-synching) and also curated the instances of live singing in the film. getting ready for a studio session! rehearsal with the stars of "Crazy For The Boys," in theaters Spring 2018! a snippet from our final week of rehearsal in LA before we went into production in Savannah, GA.
That's a wrap on "Crazy For The Boys!" Here w the stars and creative team. 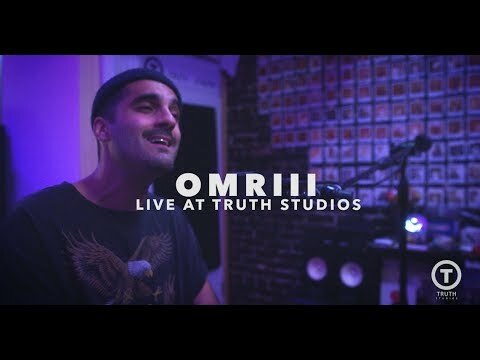 the latest video from OMRIII, neo-soul singer-songwriter and client of Ryland Shelton, vocal coach. a little compilation of rehearsal for the major motion picture "Crazy For The Boys," coming summer 2018! Ryland and his teachings go far beyond what I expected. He listens and communicates incredibly. A fantastic learning experience. I would be more then happy to work with him in all aspects of my vocal work from basic training to studio technique and stage performance. Thank you thank you!! Ryland has a literal and metaphysical grasp on what it takes to develop the human voice. He is dedicated, open-minded, forward thinking and articulate in ways that most vocalists and teachers can only dream about. He will go above and beyond to make sure you get what you need. I really enjoyed my sessions with Ryland! He's such a nice, sweet and professional guy. Very welcoming and fun to work with. He made me feel at ease like I was just working with a friend. He really knows how to get your voice to a place much stronger than when you came in. I'm looking forward to working with him again soon. Highly recommended. I have studied singing for over 20 years and Ryland was able to show me how to do things with my voice I didn’t know were possible, from day one. He’s a super kind and supportive coach, with incredible insight and know-how. Thoroughly recommend.